BOOYAH! 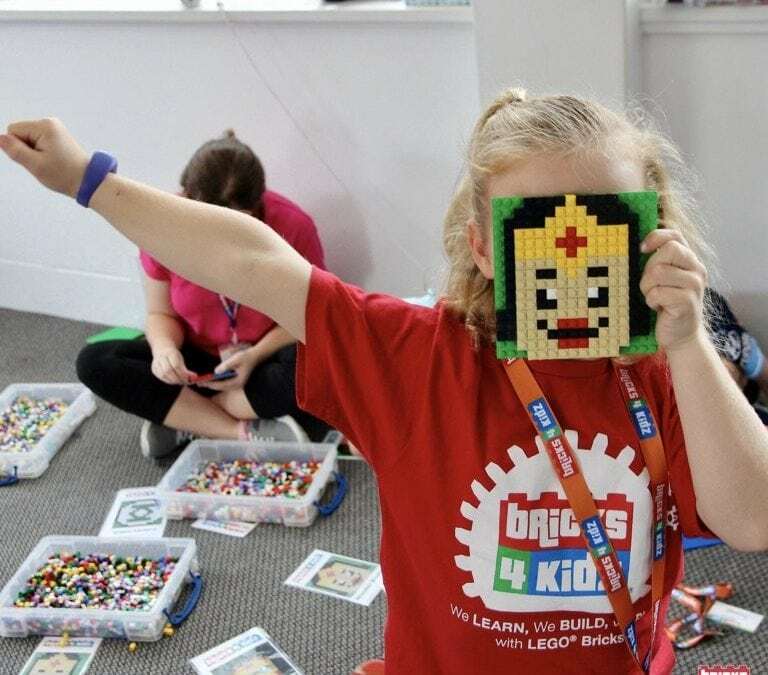 Our Summer School Holiday programs are now open, with AWESOME, Engaging and Super-FUN workshops inspired by Star Wars™, Superheroes, MineCraft™ and Ninjas, and MORE! Get in EARLY and don’t miss out on a spot for your angel at the BEST holiday program in Greater ADELAIDE! 😁 Click here to find out more about our holiday programs.